The Hills are Alive. 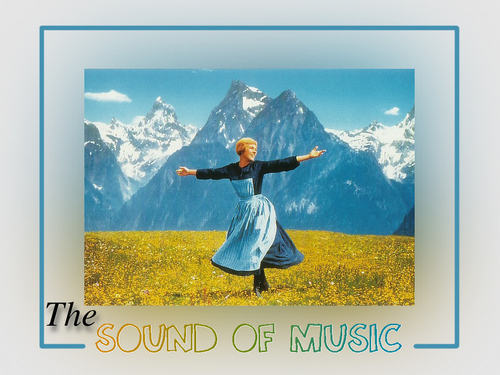 Maria Пение "the hills are alive with the sound of music". HD Wallpaper and background images in the The Sound of Музыка club tagged: the sound of music julie andrews maria 1965 musical von trapp family wallpaper.